Elon University welcomes area university and college educators to the 15th Annual Teaching and Learning Conference on Thursday, August 16, 2018. The conference is jointly sponsored by Elon’s Center for the Advancement of Teaching and Learning (CATL) and Teaching and Learning Technologies (TLT), and attendance costs are covered by these sponsors. This year’s conference theme is Busting the Myths of Teaching and Learning. In interactive sessions and pedagogy presentations, attendees will challenge myths, misconceptions, and hidden assumptions related to teaching and learning, and explore the evidence-based research that debunks them. We will also reflect on how these ideas have influenced both our practice, our discipline, and our students. We’re fortunate to have two great plenary speakers for this year’s conference! Dr. Cheryl E. Ball is Director of the Digital Publishing Collaborative at Wayne State University Library. Since 2006, Ball has been editor of the online peer-reviewed open-access journal Kairos: Rhetoric, Technology, and Pedagogy, which exclusively publishes digital media scholarship. 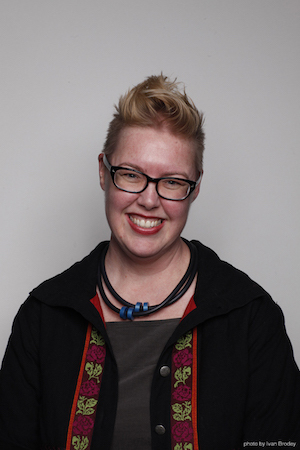 Her recent research in editorial workflows and digital publishing infrastructures can be found in multiple journals and edited collections, as well as on her personal repository, http://ceball.com. She is the Project Director for Vega, an open-access multimedia academic publishing platform, and serves as the executive director of the Council of Editors of Learned Journals. Dr. Bryan Dewsbury is an Assistant Professor of Biology at the University of Rhode Island. He is the Principal Investigator for the SEAS (Science Education And Research) program. Their research focuses on questions relating to identity constructs, bias, relationships, and the effects of those variables on learning in students (from K-PhD). He is ultimately interested in helping to re-frame the education discussion to better address questions of equity and community-building. 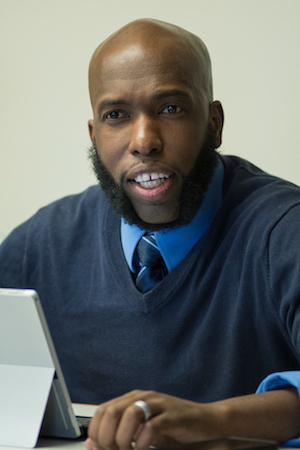 His work addresses pressing issues such as student retention in STEM fields (especially in higher ed), the under-representation of minority groups in certain STEM fields, and the role of affect (instructor and student) in promoting student learning gains. He also use the results of those efforts to help faculty develop inclusive curricula and sense of community in the classroom.